Homeowners insurance typically covers your dwelling, attached structures, unattached structures (such as fences and pools), and your personal property. Additional Living Expense may be claimed when you are forced to live out of your home due to the storm damage. Other special limits usually exist in policies for items like jewelry, art and mold damage. All coverage is subject to the limits specified in your policy of insurance. How can you help maximize your recovery? It’s important that you cooperate with your insurance company throughout the claim process. This includes prompt reporting of the claim, giving sworn statements, providing proof (receipts, photos, documents, damage estimates etc. ), and allowing unlimited and unfettered access to your home to your carrier. Failure to cooperate with the insurance carrier may jeopardize your claim. Insurance carriers need sufficient proof to pay a claim. Keeping good records and cooperating with the carrier is tantamount to recovery. 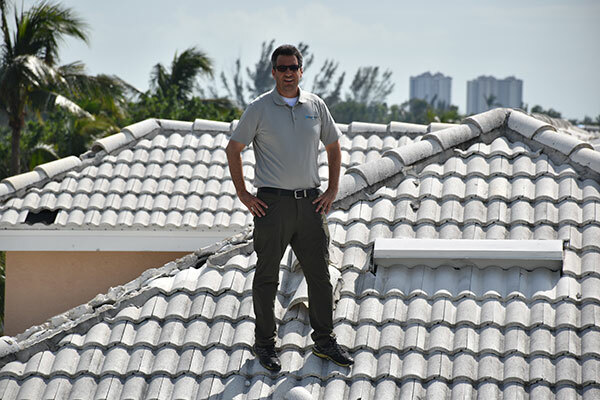 Hurricane Law Group has the experience to help homeowners prove their claim and guide the client to meet their obligations under the policy of insurance. We work with you and your insurance company to try and expedite your claim and help get you paid what your policy affords. 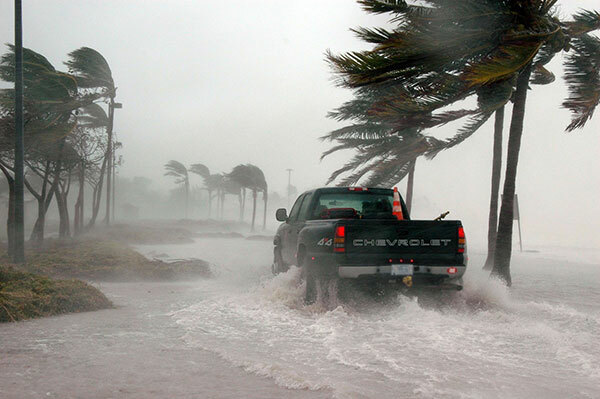 Contact Hurricane Law Group for a free, no-risk case evaluation.